Take advantage of tranquil living within the stunning gated community of Lake Wildwood. 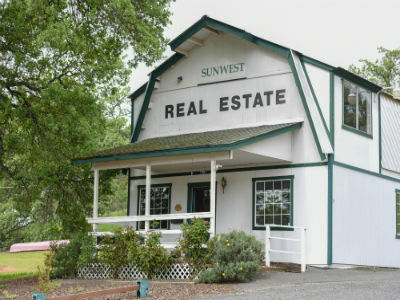 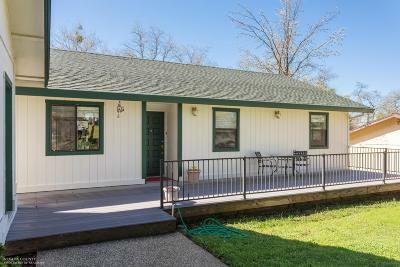 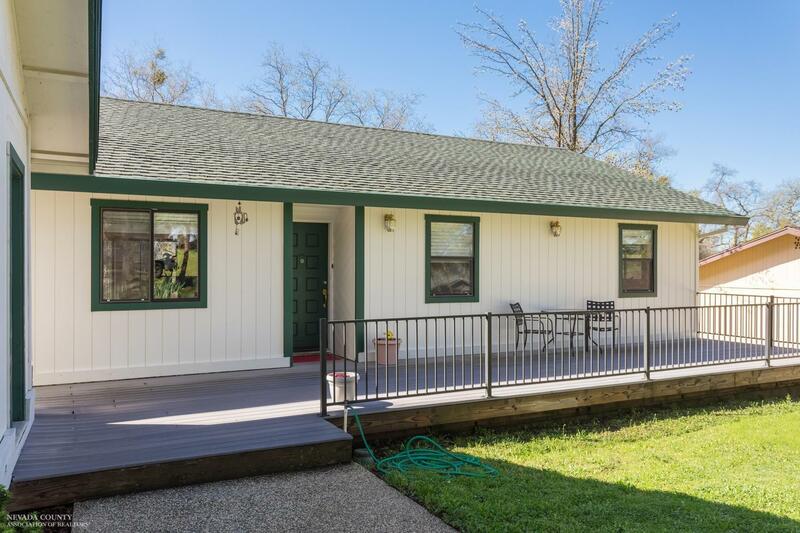 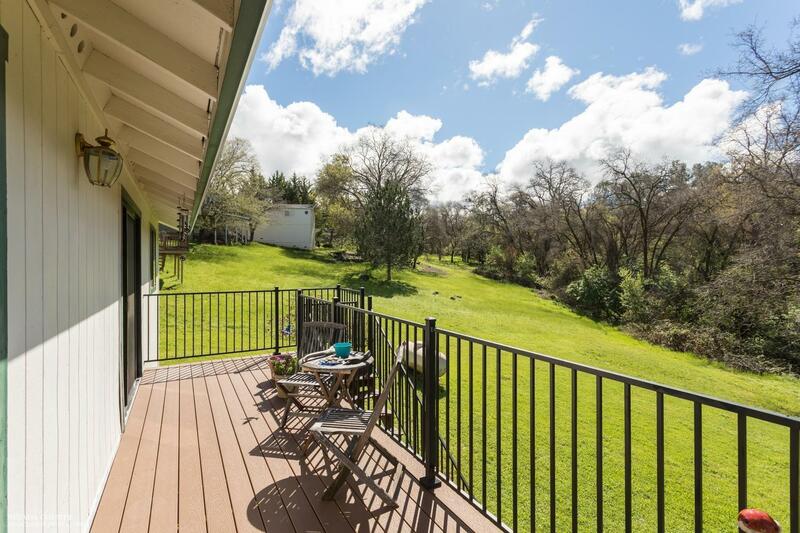 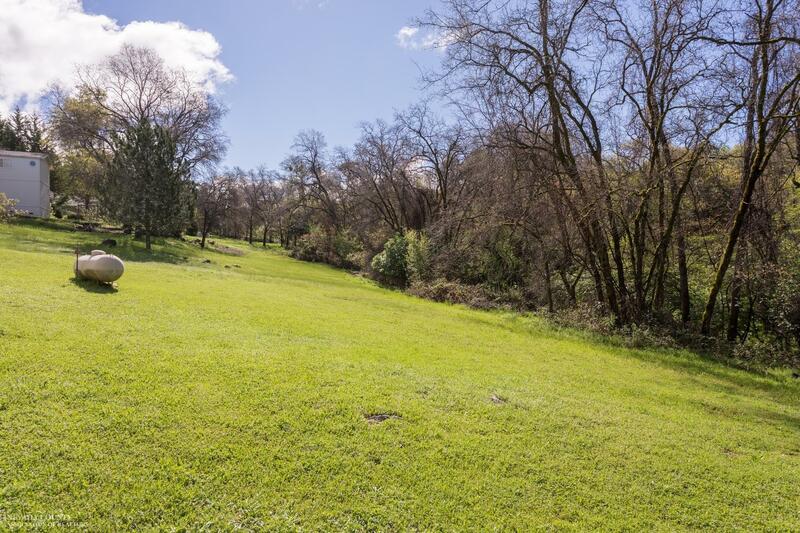 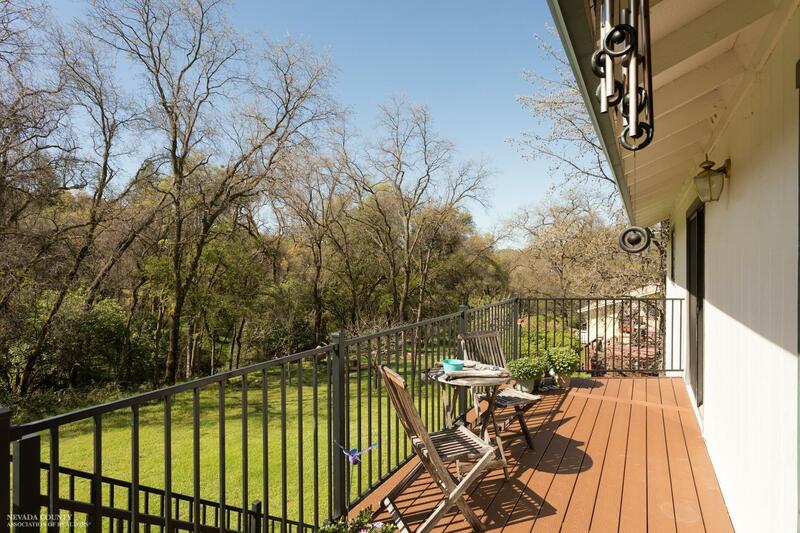 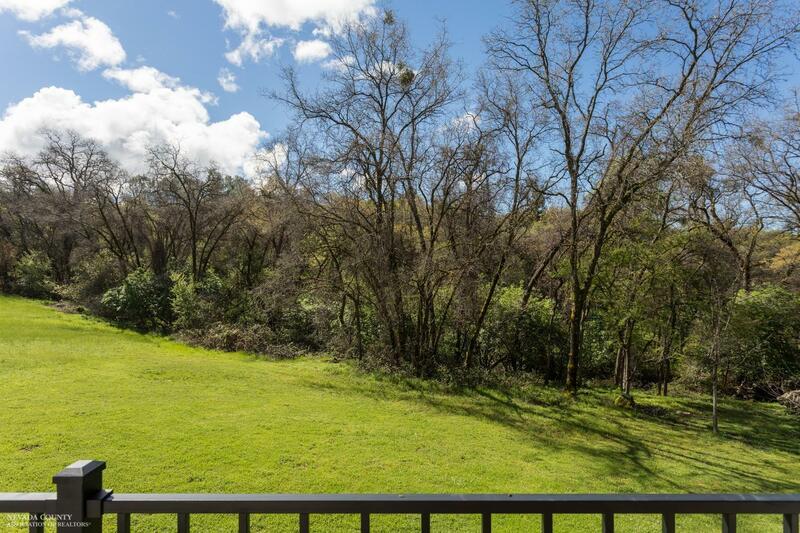 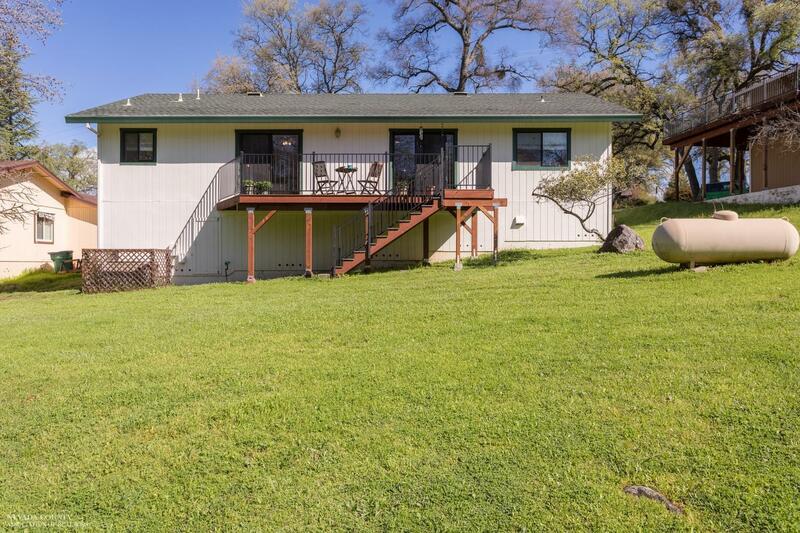 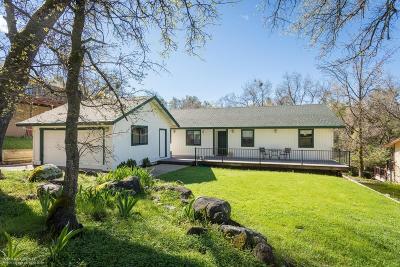 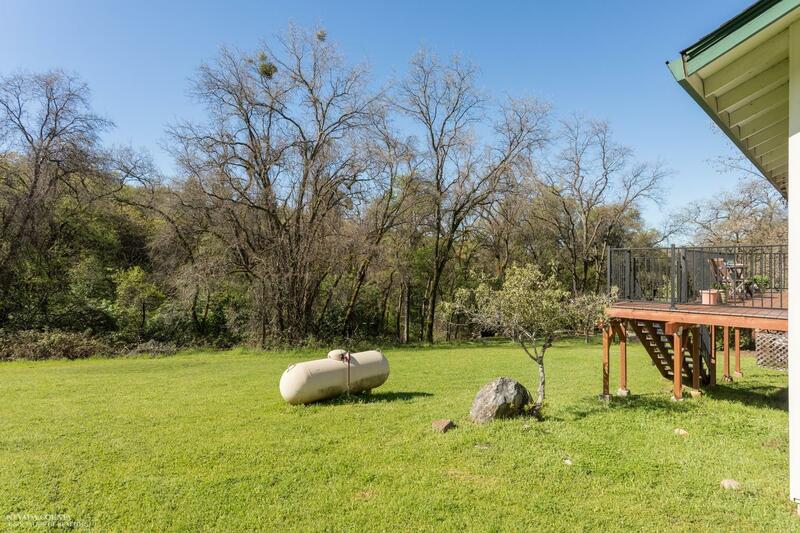 This wonderful single-story home has creek frontage that's just a short stroll from the back door! 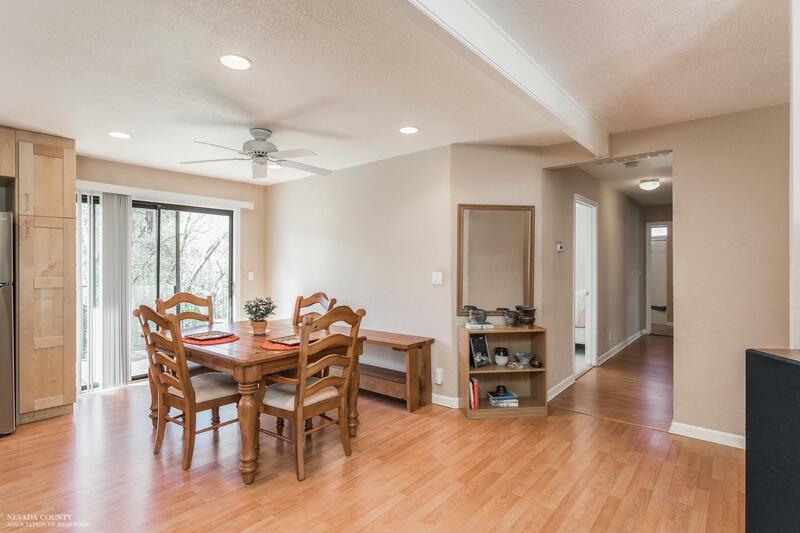 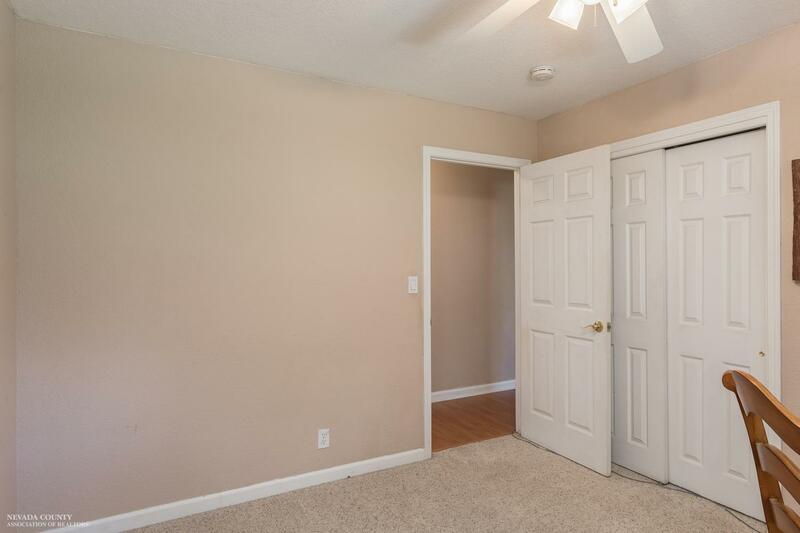 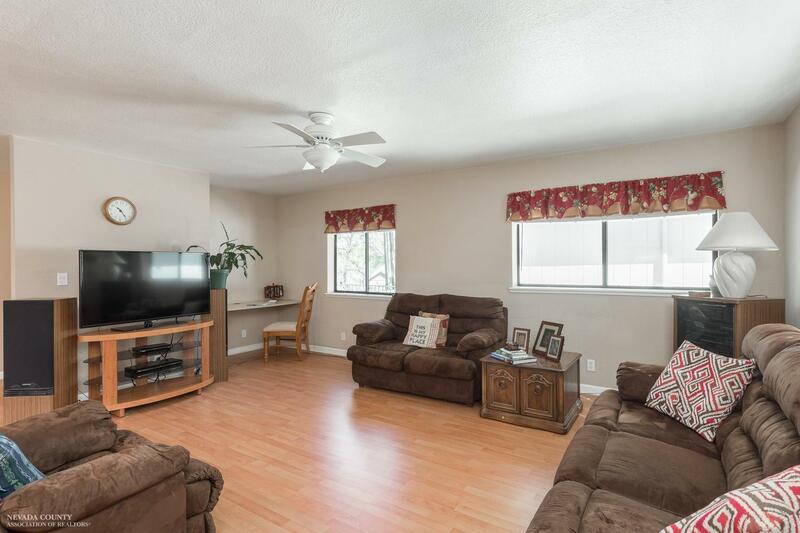 As you walk through the front door you're greeted by a light & bright great room & dining area. 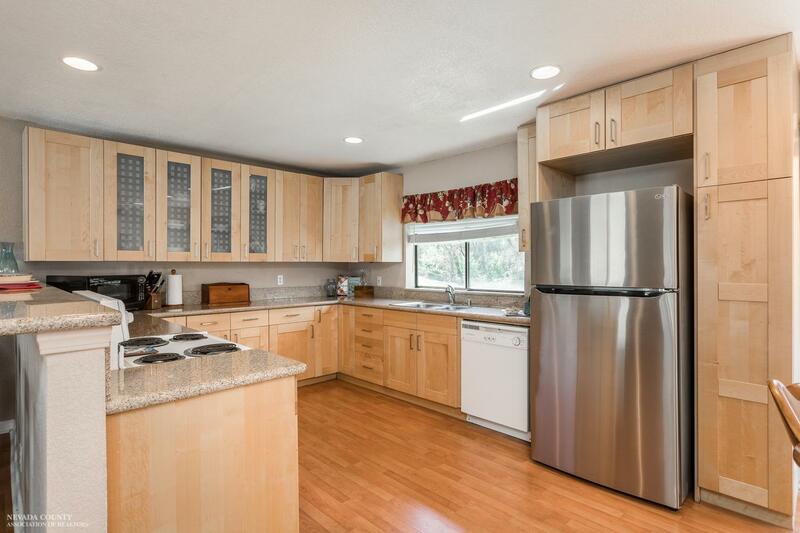 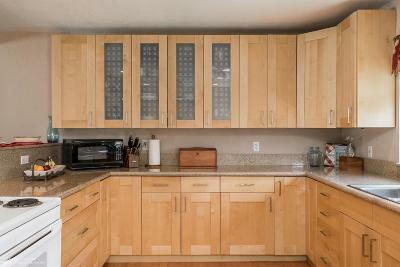 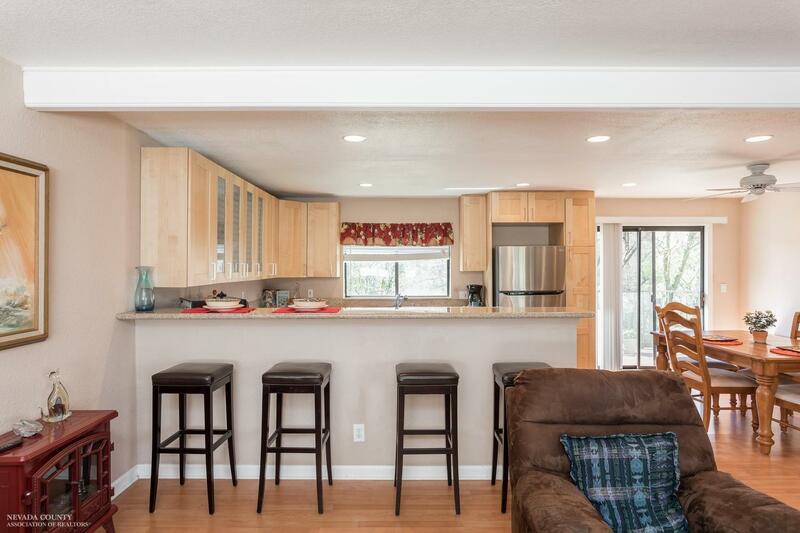 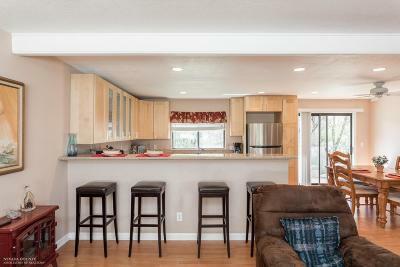 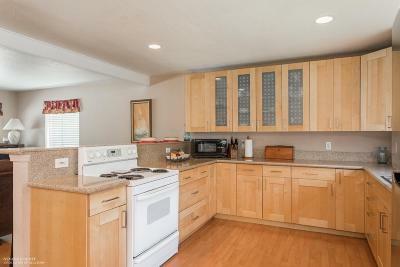 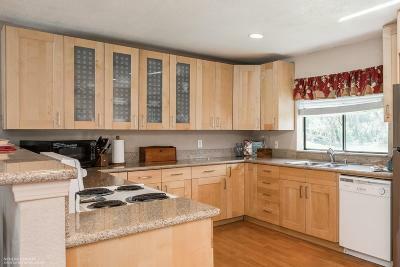 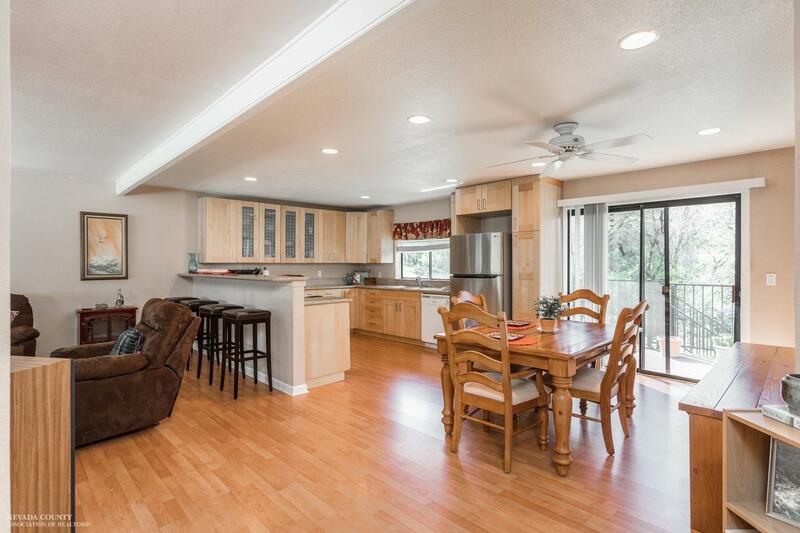 The updated kitchen provides plenty cabinet space w/ granite counters & outside access to the back deck. 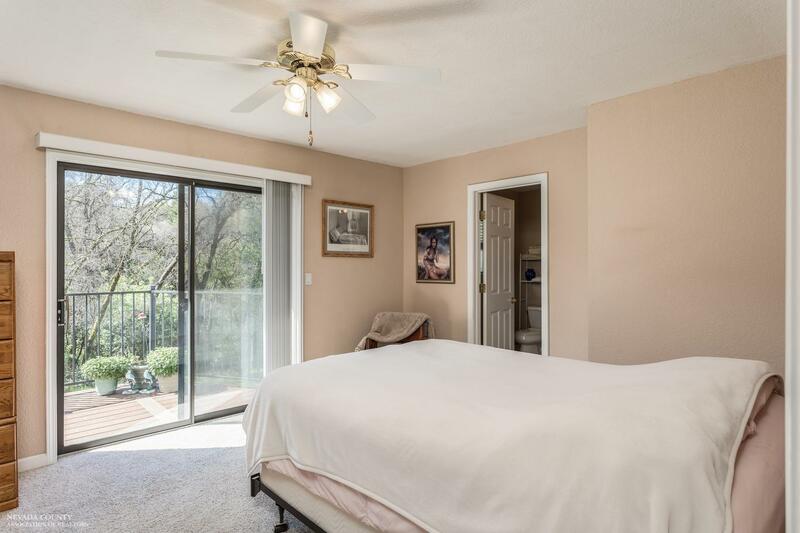 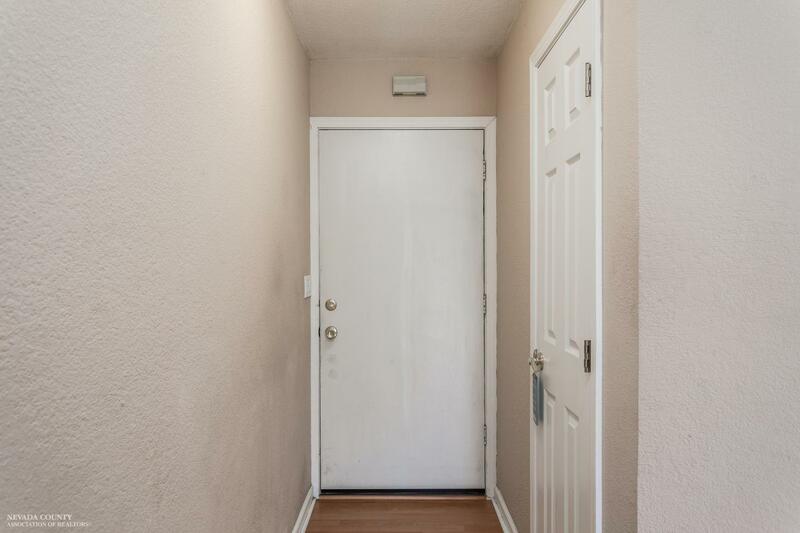 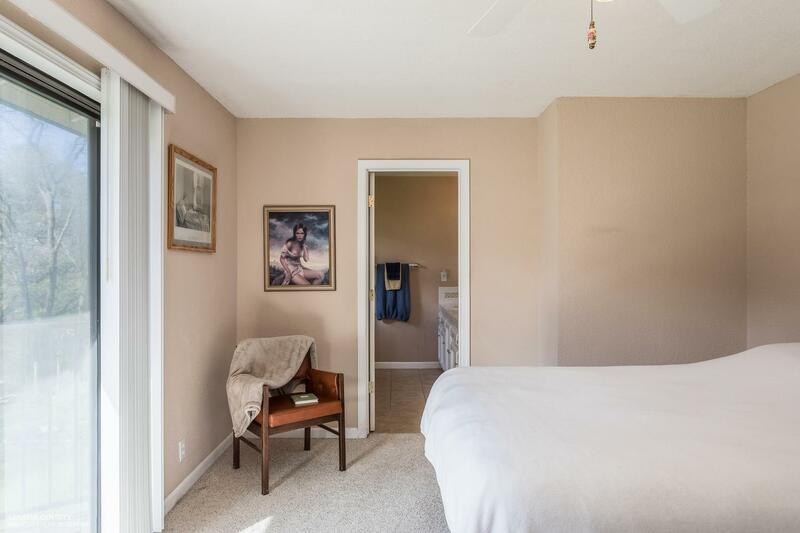 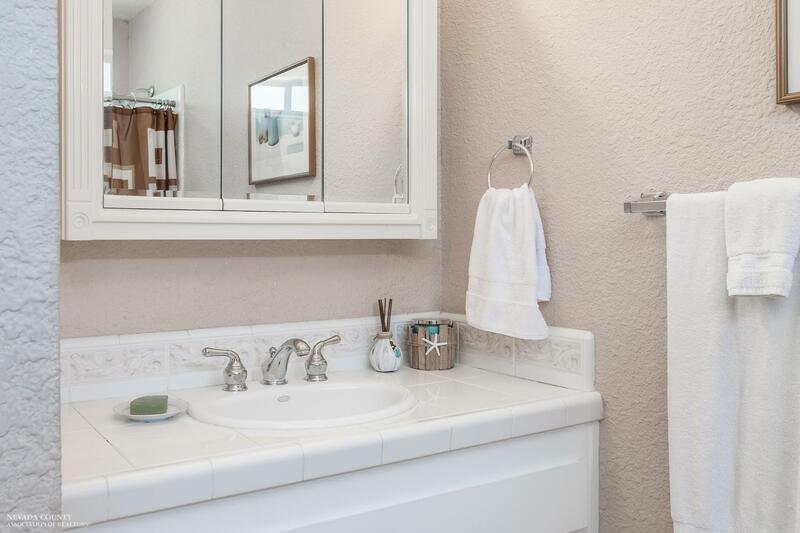 Two large guest rooms sit at the end of the hall along w/ a guest bathroom & the master bedroom, which includes its own private bathroom and outside access as well. 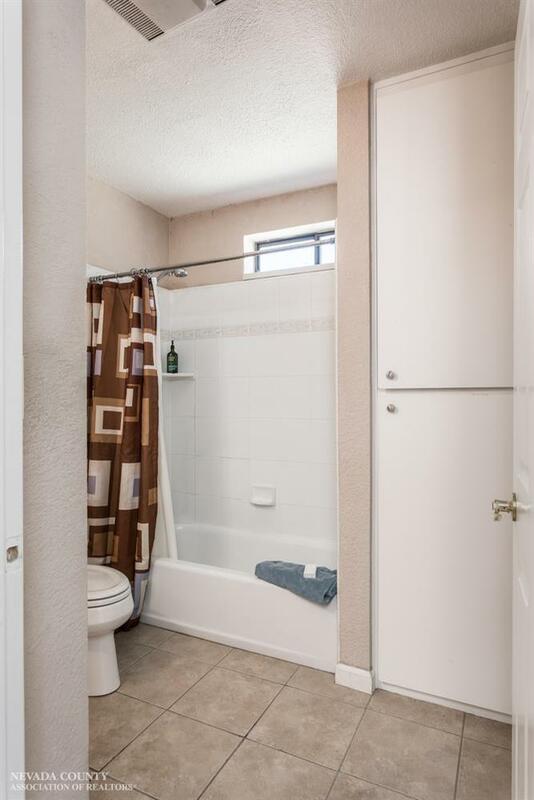 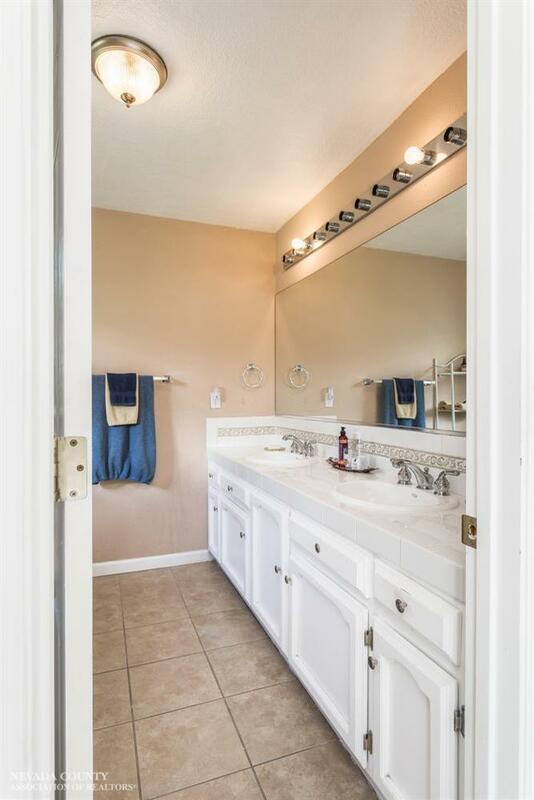 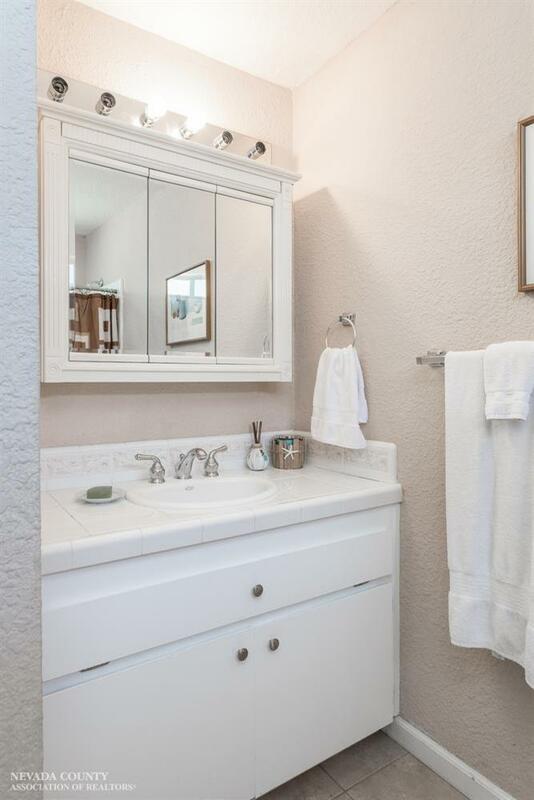 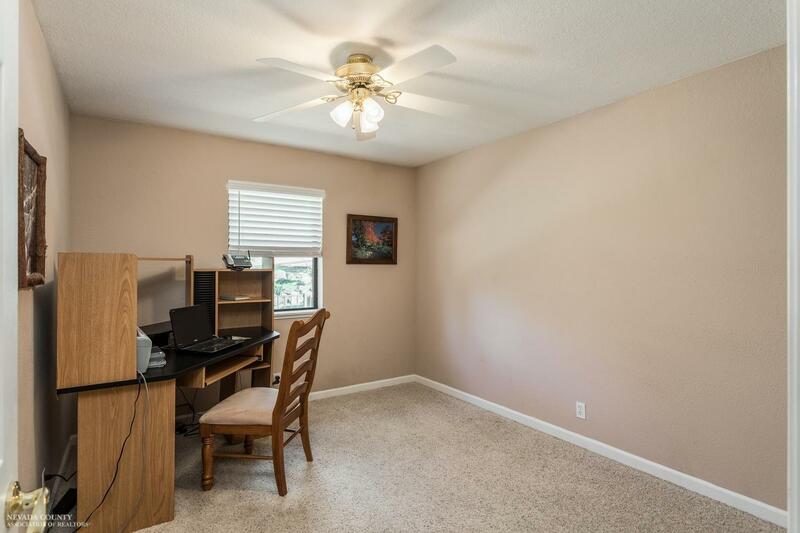 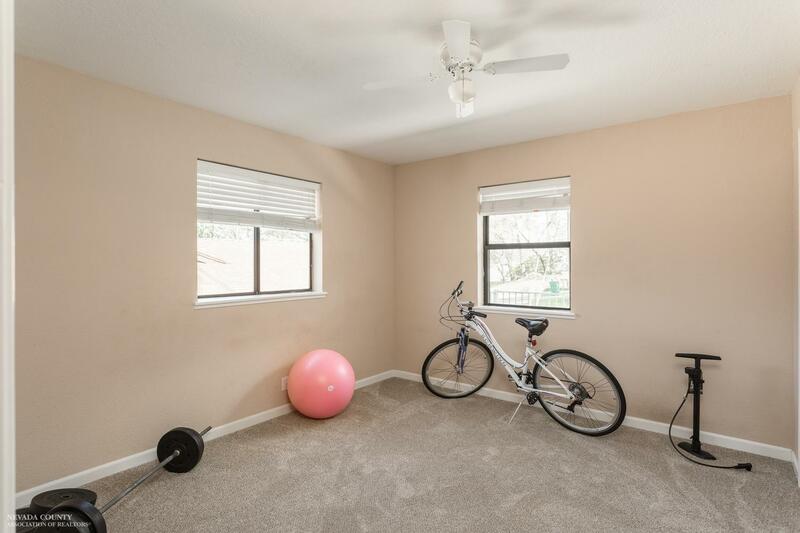 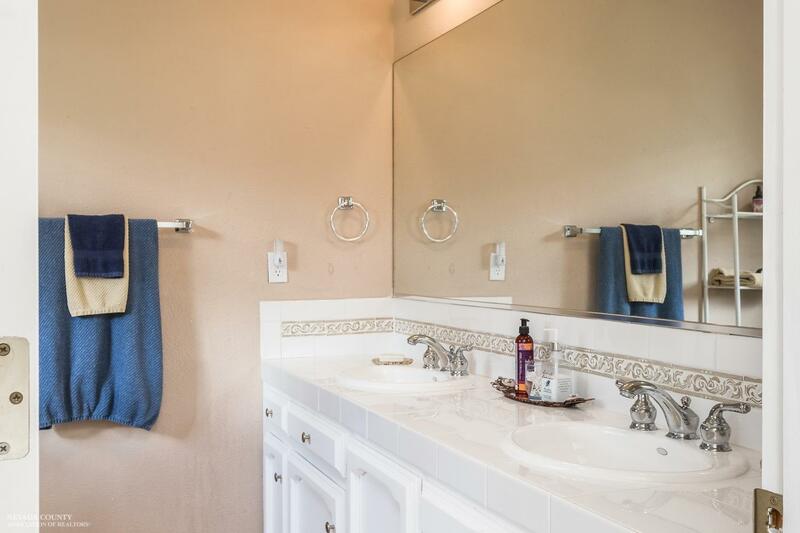 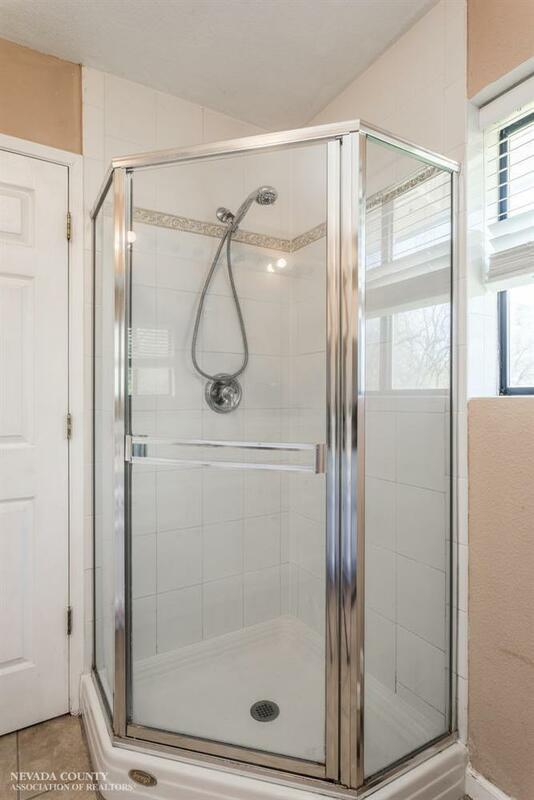 You'll love the two-car garage plus additional parking right in front of the property. Home includes installed CO detector and Smoke detectors. 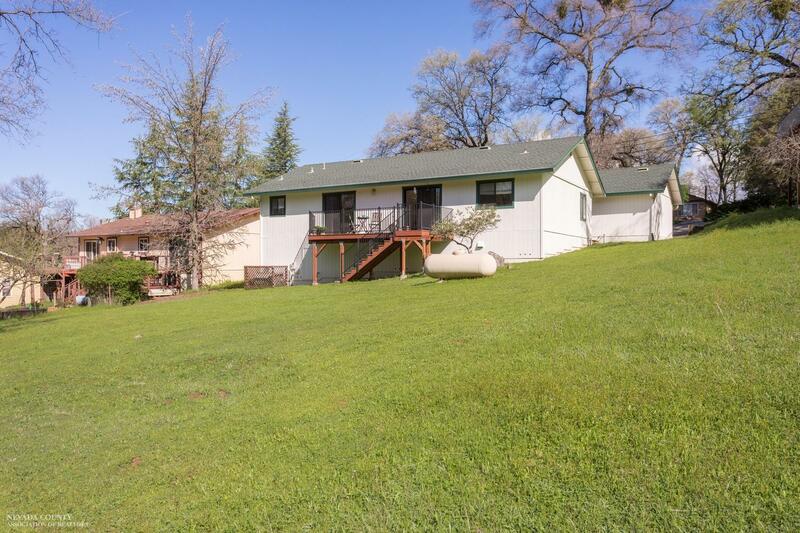 This lakeside community is peaceful w/ an abundance of wildlife, a newer community clubhouse, golf course, multiple parks throughout, swimming pool, pickle ball, tennis, kayaking, boating, water skiing, fishing, & more. 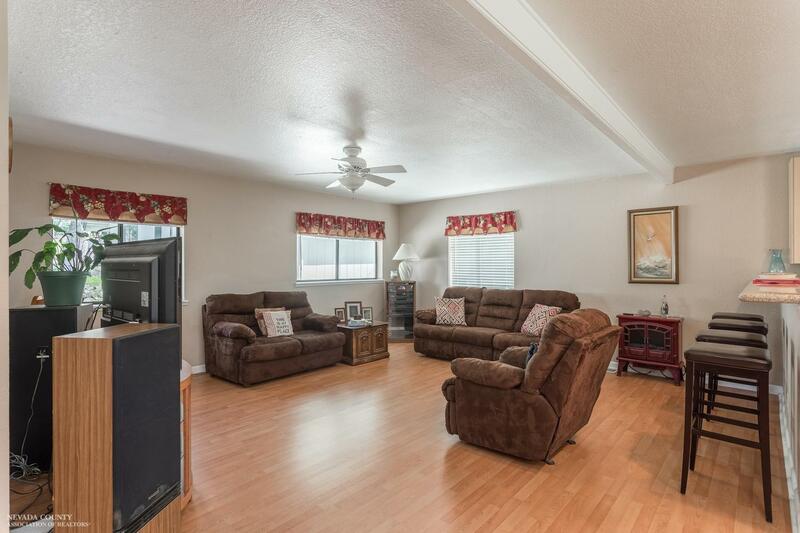 Come see this beautiful property for yourself & enjoy this lake & golf community!